Accidents happen without warning – that’s why they are accidents! And accidents to the mouth can knock out (or “avulse”) your precious teeth. At Warner Lakes Dental we’ve treated so many dental injuries that they no longer surprise us. In fact, we’ve see so many that we are experts in treating them! A knocked out tooth requires immediate action and a quick response can dramatically increase the chance that the tooth can be saved. When a tooth is knocked out of the jaw, it loses its blood and nerve supply, and the clock starts running on its lifespan. But an avulsed tooth can be reimplanted if it is properly taken care of before a very fast trip to the dentist’s office. Act Quickly. You can restore the tooth to its socket within the first five minutes. This can feel unpleasant and even painful, but reimplantation can save you the pain and trouble of complex dentistry procedures later. ONLY PERMANENT TEETH should be replanted – replanting temporary teeth can only do damage! Hold the tooth by the crown and don’t touch the root. Wash the tooth with cold water if it’s dirty. Be sure not to scrub or rub the root; just pour cold water over it. Grasp the crown of the tooth firmly between your thumb and your forefinger with the smooth side facing outward. Stabilize your head, place the tooth in the empty socket and push firmly. This can be a painful or cause discomfort. Maintain the pressure to remove all the blood accumulated in the socket. If needed, hold the tooth in place while you travel to the dentist. Control the Bleeding. 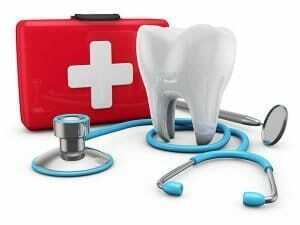 After you’ve reinserted the tooth, use tissues to control the bleeding. The bleeding should slow down after around 10 minutes. After 5 Minutes. If the tooth cannot be reinserted in the first five minutes, you need to preserve it as you head to the dentist’s office. An avulsed tooth cannot be allowed to dry out. One solution is to hold the tooth in your mouth, if you are old enough to not accidentally swallow it. Protect the tooth. Milk is known to preserve ligament cells in teeth for up to three hours. Water is a less acceptable alternative and will accelerate decay of the tooth. Saliva can be spat into a cup, or the tooth can be held in the mouth, between the gums and cheek. Visit your Warner Lakes Dentist as Quickly as You Can! While tooth avulsion is alarming and can cause panic, it’s important to keep calm and react quickly to the situation. 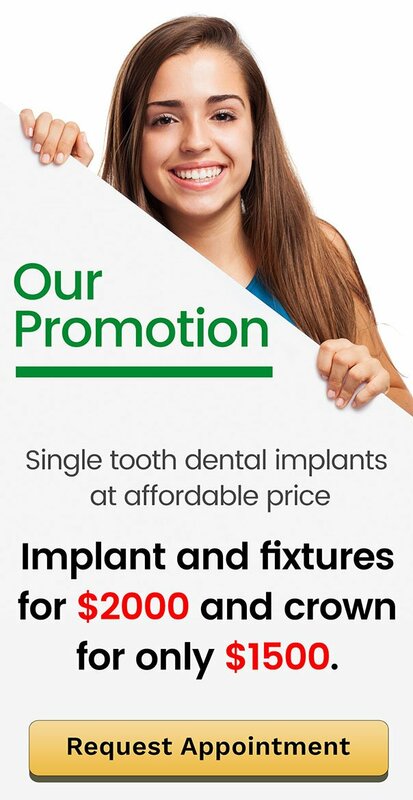 If you take the previously mentioned steps and get to us quickly, you can save your tooth and your smile. Reinserting an avulsed tooth can be simple, complicated, or impossible, particularly if the tooth or bone is broken. Your dentist will use water to flush debris from the socket. Then he or she will reinsert the tooth in the gums and jaw. It is critical to re-implant the tooth as soon as possible, ideally within an hour of the accident. Typically, you dentist will recommend a root canal be performed as soon as possible, but in some circumstances will recommend a waiting period. The treatment depends upon how long the tooth was out of the mouth, how badly it is damaged, and other factors that only a dentist can judge. If the tooth goes back in place, your dentist will splint it to the adjacent teeth. This will hold the tooth in place temporarily. Your dentist will decide how long the splint should continue to support the tooth. Your Warner Lakes dentist will examine the tooth again in three to six months. Unless there are signs of trouble, your next visit will be your next checkup. Your dentist will follow up for the next two to three years to ensure that the tooth remains re-implanted. We are committed to providing same day dental service. We quickly diagnose and offer the best treatment to get to the source of the problem and ease the pain. Warner Lakes Dental regularly deals with many emergency situations such as wisdom tooth pain, toothache, chipped or fractured teeth, and denture repair for patients in Warner and surrounds. Call us on (07) 3448 0162 for immediate attention or complete our online web form.